Hope it brings you plenty of new inspiration as we move closer to kicking off the new year! 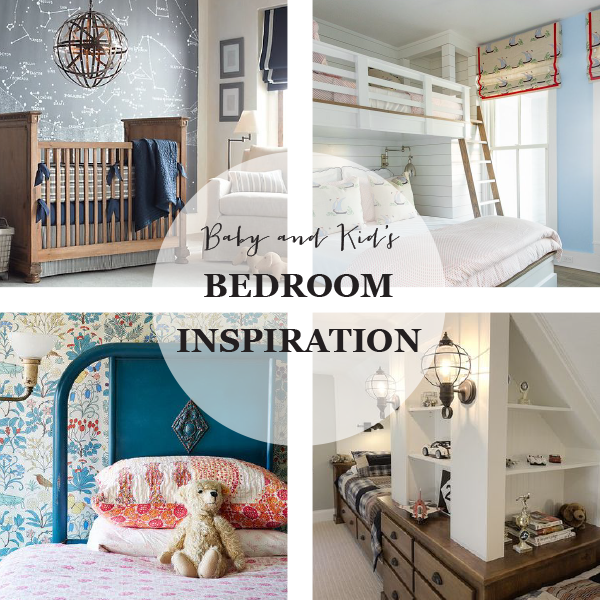 Thanks for sharing your pin and some outstanding kid's room ideas. Indeed, it will bring plenty of new inspirations to all.